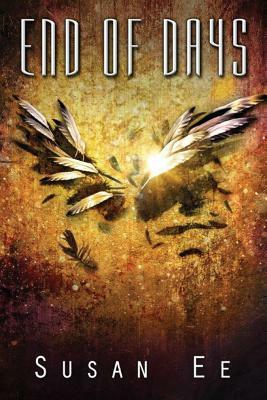 End of Days is the explosive conclusion to Susan Ee's bestselling Penryn & the End of Days trilogy. After a daring escape from the angels, Penryn and Raffe are on the run. They're both desperate to find a doctor who can reverse the twisted changes inflicted by the angels on Raffe and Penryn's sister. As they set off in search of answers, a startling revelation about Raffe's past unleashes dark forces that threaten them all.